Since 2016 is coming to a close, we have to look onwards as we try to find some new, cool destinations for our travels. But you do have to wonder, which are the top trending destinations for next year and where should you go next? Booking.com experts have analyzed the data on top growing traveling destinations. They have made it easy for you to know exactly where to head next year without no worries. Take a look at the results. Even if Mumbai might be quite busy, it’s a thrilling, beautiful town. The vistas here are incredible; there are lots of fantastic locations that you can visit and the city on its own is just booming with life. 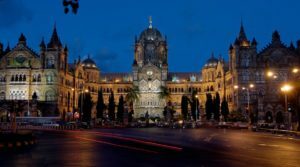 If you are a fan of art, museums, great food and Bollywood, Mumbai is the right place to go. You will never run out of activities because this place is fantastic and well worth your time! Few people know about Jericoacoara, and that is unfortunate. The beach you can find here is visually impressive, pristine and just stunning. If you are a fan of beaches and great views, Jericoacoara is one of the trending destinations that you should visit. It’s also one of the few spots on our planet where you can see an Emerald Sunset. 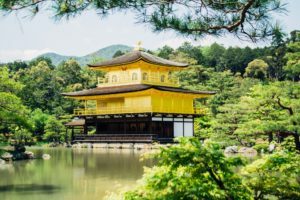 Kyoto is a fascinating trending destination in Japan. What makes it distinct is the vast array of beautiful gardens as well as hypnotic locations, selenic tea houses and many others. It’s a place where you can easily combine technology with history. It can please your entire family, and the trip here will be a memorable one! If you want to get one of the hottest trending destinations, then you have to visit Puerto Rico. It’s a beautiful place filled with stunning beaches and lush tropical rainforests. Aside from the multi-colored buildings, you also get to see amazing people, and you can witness a beautiful culture in all of its glory! Located in the state of Georgia, it is well known for its southern hospitality and soul food. Savannah has an incredible history, down the streets of Savannah you can see the well know architectural landmarks like that of the Gothic-Revival Cathedral of Saint John the Baptist. It possesses some amazing parks, line by oak trees and magnolia blossoms. 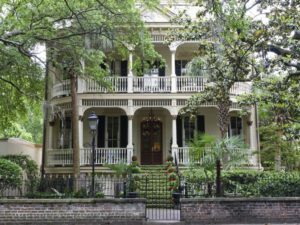 Horse-drawn carriages and their magnificent antebellum architectures are also some of what Savannah has to offer. Maybe the best thing about Cairns is that it allows you to explore the reefs in all of their glory. Here you can check out the largest coral reef, and you can view amazing animal species that you just can’t find anywhere else in the world. 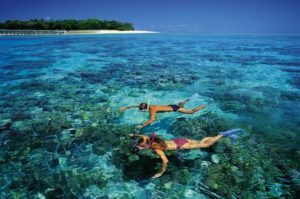 Cairns is a phenomenal place for your vacation, one that you should consider checking out as soon as possible. 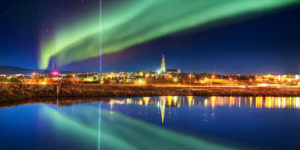 Reykjavik is Iceland’s capital and largest city of Iceland. It has a frigid temperature and is home to many different species. This is the place to go if you wish to see the Northern Lights, some parts Iceland has an amazing view. Best time to go would be in August. Apart from the volcano activities of Iceland, the geothermal Blue Lagoon spa is absolutely fantastic. If you are interested in its historical features, you can visit the National and Saga museums that tell about the Viking history and such. Don’t hesitate and give all these great trending destinations a try. You will be more than impressed with their beauty. Plus, most of these destinations have recently started to trend, so you won’t have to deal with massive crowds. This is why you should consider these great destinations, as they will help you save your money while also offering some incredible vistas!